We will give you an unfair advantage in your property search. We'll do all the hard work for you. 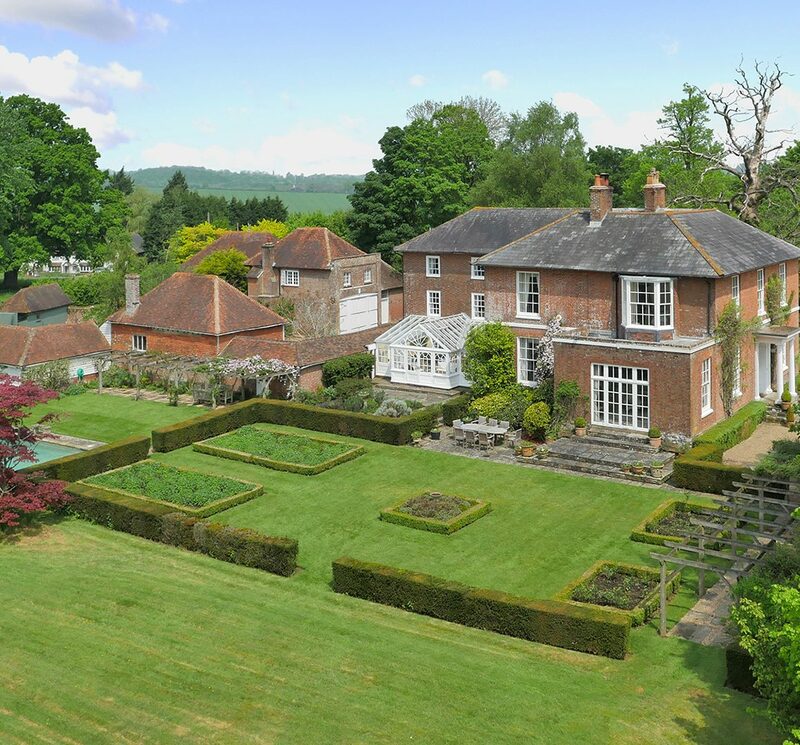 Connell Property Consultancy is an independent buying agent dedicated to the search and acquisition of the very best properties in Kent, Sussex and Surrey for retained clients. For many people finding and buying a property can be a frustrating and very time-consuming process. Constantly chasing estate agents; worrying that you may be missing out on the best properties; irritated when you realise that your ideal house has already gone under offer before you’d even had the opportunity to view it. CPC is a property search agent in Kent, Sussex and Surrey who will help you find and acquire ‘the’ property you have been looking for. We pride ourselves on really understanding your requirements, what you want and, just as crucially, where you want to be. We aim to make the process as easy for you as possible by doing all the hard work for you. Using our network of contacts built up over many years, we will put you at the front of the queue when looking to buy your next home or property investment. We will also guide you through the process by drawing on our years of experience in dealing with the purchase and sale of prime properties so that you can feel confident and comfortable you are making the right decision. Rupert has been an absolute pleasure to deal with and has been integral to finding my family and I the perfect home in the UK. Being new to the process, I can safely say that, had it not been for his constant guidance and huge support to manage the buying process (which is not to be underestimated for its complexity if you are driving this remotely or are unfamiliar with the local landscape in the UK) we very likely would have given up on the idea of buying altogether. Rupert not only managed the offer process but everything right up until he had the keys in our hands. I would, without a doubt, blindly recommend any family looking to buy a property in the UK and hoping to find their perfect home, to connect with Rupert for his experience and support in their project! It can be a time, money and sanity saving move! His keen eye for pre-empting each of our needs was invaluable as was his research on which areas and properties to consider. He was also mighty flexible and resourceful, thanks to his huge network of trusted contacts that helped give us access to properties which had yet to come to the market! We are returning residents and had to manage this remotely while managing full time jobs in Singapore prior to the move. At the time we first connected with Rupert, my daughter was applying to secondary schools across a wide geographical area from Guildford to Wimbledon to Dulwich! He not only helped us navigate this large area by expertly researching what was available but made each of the precious few visits we made to the UK most effective by visiting over 80 properties to screen them from every angle, some of which I had not even appreciated before we met! We don’t just search and shortlist properties for you. Although that forms a large part of what we do, we offer much more than that. Drawing on years of experience working in the prime property markets both on the buying and selling side of transactions and in the finest addresses in London and the South East, we offer a bespoke property buying service which represents and advises you through the entire process from our initial meeting until after you have taken possession of your new property. We need to discover exactly what you are looking for and where. During our initial meeting we will discuss everything in detail; your likes and dislikes, your budget, where you want to live and the ideal timeframe within which you would like to buy. We strive to fully understand everything about your expectations, budget and plans before we start the search. We use all our years of experience and contacts to find exactly what you are looking for. Many of the best properties never even make it to the open market and we will source these and regularly report back with a shortlist of off and on-market properties for you to consider. Once we have identified the property you want to buy, we will advise you on the best strategy to acquire it. Having carried out our own due diligence, we will negotiate the best possible deal for you using all our experience to ensure there are no costly mistakes. We carefully manage the process from the moment your offer has been agreed through to exchange and completion of contracts to ensure that everything proceeds as quickly and as painlessly as possible. Areas covered by Connell Property Consultancy. It is important to know and understand the area we work in, so we concentrate on operating in Kent, Sussex and Surrey where our expertise, contacts and local knowledge can really make a difference. Please contact us to discuss how we can help you find the property you are looking for.